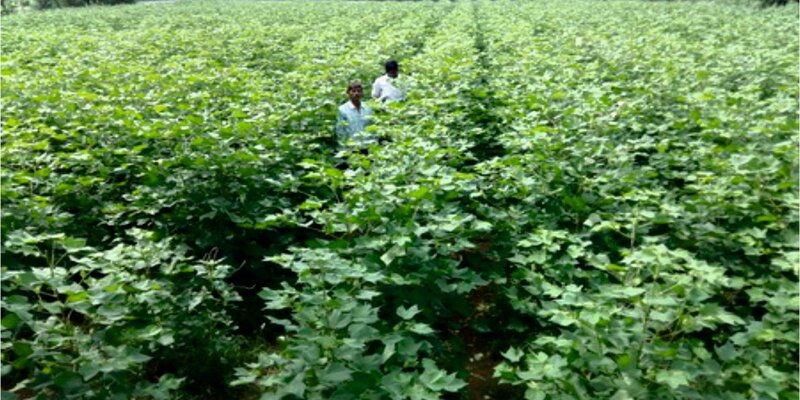 Ajeet seeds private Limited is among the top leading companies in Hybrid Seed Production of Cotton in India. 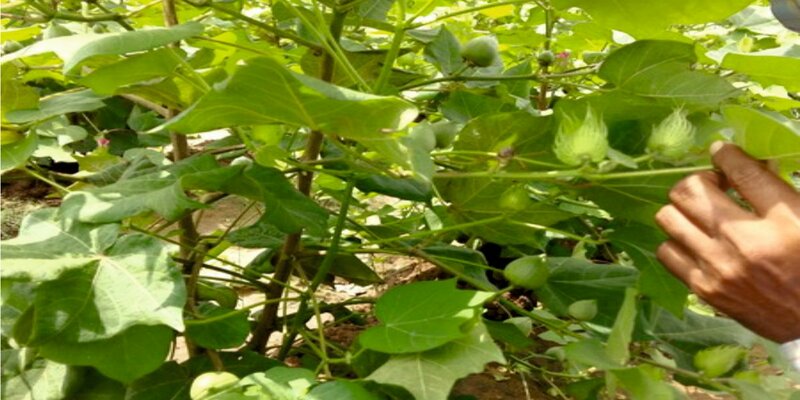 The company produces wide range of quality seeds at different geographical locations across India. F1 seed production is the heart of any seed production programme. Our production network is spread in many states at Gujrat, Rajasthan, Maharashtra, Tamilnadu, Andhra Pradesh, Telangana and Karnataka. The production team is fully dedicated to produce the best quality seeds by providing proper technical knowledge, maximum production at minimize cost. There is consistent growth in our production area and yield during these past years. We are associated with Organizers, Farmers for more than 29 years and our relationships with them have day by day developed and we are one of the most reliable company among growers. 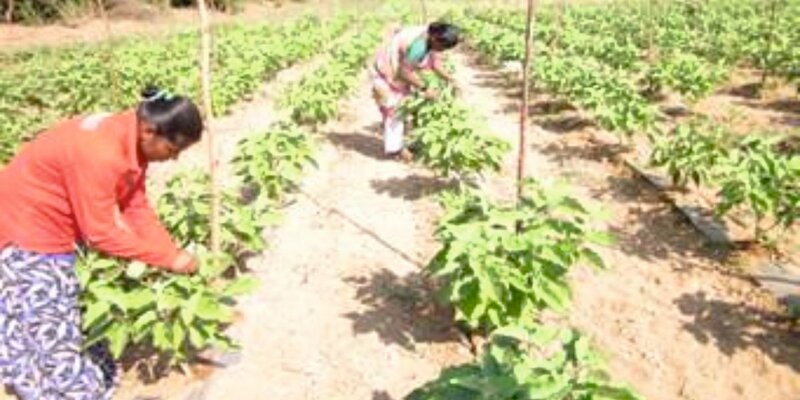 We have more than 50,000 + growers all over India. We are having different locations for different crops and as per suitable climatic conditions, we are producing various crops such as Hybrid Cotton, Cereals, pulses, oil seed’s and vegetable’s. Some of the farmers are associated with us for more than 25 years in production business, this has happened only due to the faith Ajeet seeds production team has been able to create among the farmer’s. In these past years we have developed very healthy relationship with our Organizers and growers at different states, once the growers gets associated with us, he becomes a part of Ajeet Parivar. We are having a well qualified, experienced and fully committed production staff with sound technical knowledge, having good communication skills that encourage farmers and are able to increase productivity which gains the farmer as well as company. The production staff is given training on regular basis by our company, so that they remain updated of recent technique’s, research, which helps in increasing there Knowledge and also to provide good service to farmers during there field visit. 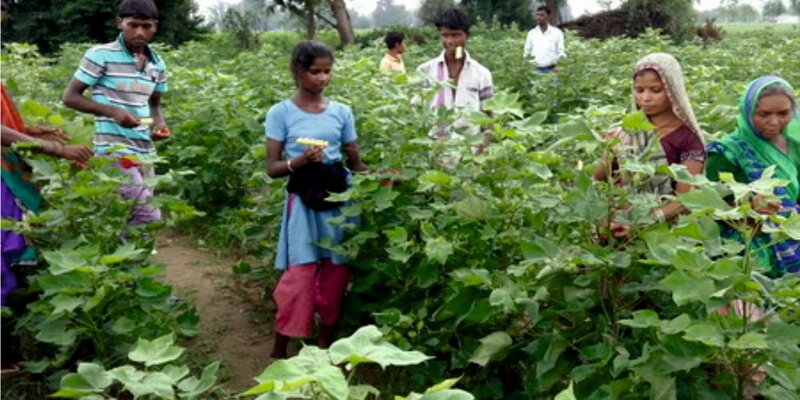 Ajeet seeds is committed to provide genetically quality seeds to our end user’s, thus our production staff visits the fields frequently and proper guideline is given to farmer’s from time to time. We provide the best source of Foundation seed, it is provided at proper time, this helps in maintaining quality and we are able to achieve the required quantity. We have not compromised in quality and thus we are reputed name in producing quality seeds. We are committed to achieve new milestones in seed production in coming years, as we believe that service to farmers is service to nation and we are in the best business which gives us most satisfaction.